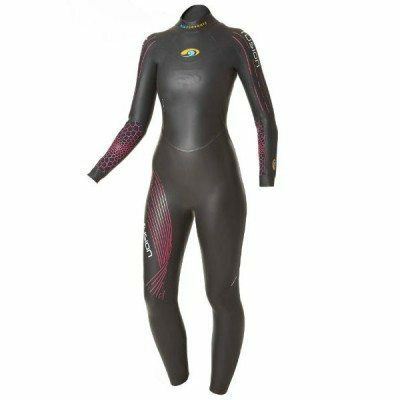 Hire a swimming wetsuit for the 2019 season. 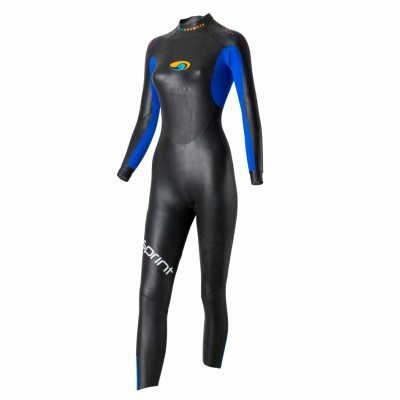 Hire a Blue Seventy wetsuit for the season, from April / May (chose your start date) till 30th September. 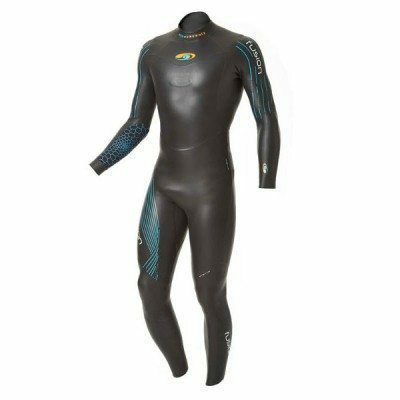 All our season hire suits are brand NEW 2019 wetsuits. At the end of the season return it to us for a refund of your deposit OR chose to keep your suit. Either return your suit to us before 30th September 2019 for a refund of your deposit or keep your suit at the discounted price with nothing else to pay. 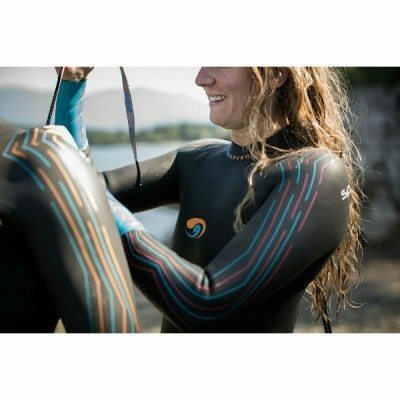 Season wetsuit hire starts on the day we dispatch your wetsuit and ends on the 30th September 2019. You can choose any day (Monday to Friday) in April or May for delivery of your wetsuit. Other days may be possible, please contact us, we will be happy to help. Delivery is usually via APC courier, so there should be someone available to receive your suit. If this is not possible for you please get in touch so we can arrange an alternative. We will try our best to deliver on your chosen day, if however, we are unable to deliver on this day we will email you, at the email address you provided, to suggest a new delivery date. Please also supply a daytime landline number. 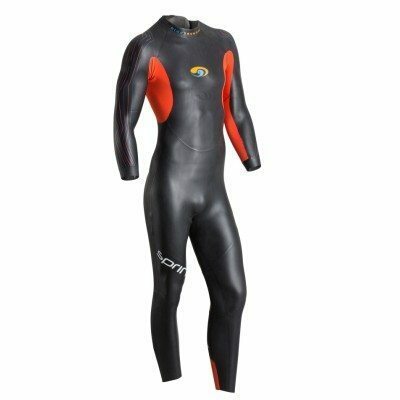 Wetsuit delivery is free for the first wetsuit if you need to change your suit the delivery charge is £10 per suit. We would like to help you get the right size wetsuit, so please do contact us if you need help with sizing (we are pretty good!). Your hire wetsuit is available to buy at any time during the hire period, just let us know in writing (email is good) if you would like to keep it at the discount price and there will be nothing else to pay. We will process your returned wetsuit and refund your deposit, minus any damage/ cleaning costs, as soon as we can. As it could be a busy time for us please allow 15 days after we have received your suit for the refund to appear in your bank account and before contacting us.